Quick summary: In this lesson, students explore the interconnected characteristics of a distinct region by investigating a recent case study. 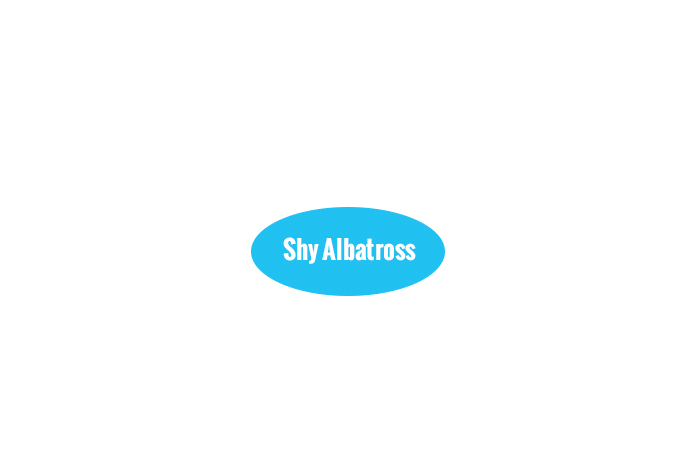 By studying the Shy Albatross students will learn about the flow-on effect of a variety of environmental changes and how geographical data has been used to protect this species. The class will then use this learning to write an article that engages the rest of the school in a program to monitor and protect local biodiversity. 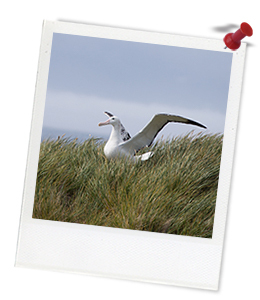 Students understand how a species can be linked to its local environment. Students understand how changes in the environment could affect a species. Students know that long-term data can help inform environmental management. Syllabus outcomes: GE5-1, GE5-2, GE5-3, GE5-7, GE5-8, SC5-14LW. General capabilities: Information and CommunicationTechnology (ICT) Capability, Critical and Creative Thinking. A range of whiteboard markers. 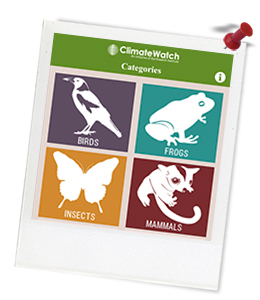 Keywords: STEAM, STEM, Earthwatch, ClimateWatch, geography, citizen science, biodiversity, community. Students can concisely summarise geographical research from reliable resources. Students can make and justify connections between environmental threats and likely impacts on a species. Students can communicate the need for citizen science in an article written for an audience of their peers. Thought starter: Our environment is resilient and, if managed well, can recover from a great deal of change.